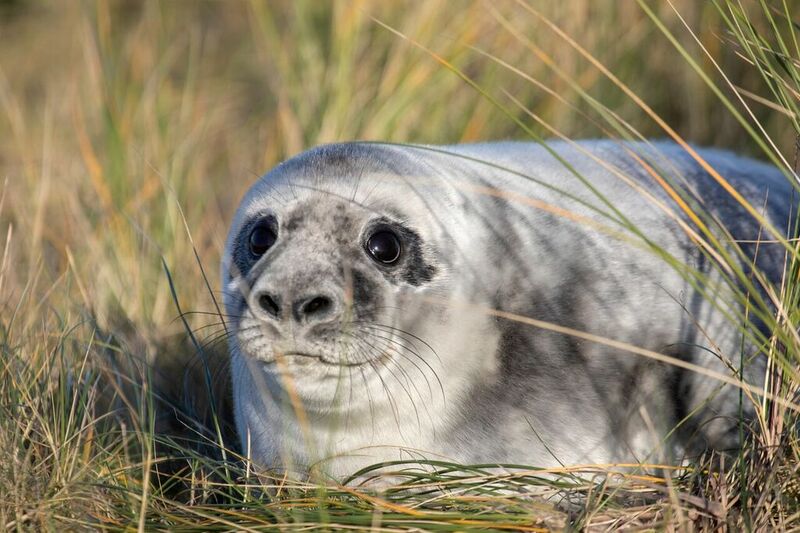 It’s been a bumper year for grey seal pups at the National Trust’s Blakeney National Nature Reserve in Norfolk with rangers recording 3,012 born over the winter. 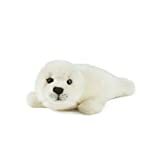 This is the highest number of births since records began 30 years ago when the first grey seal pup was spotted on Blakeney Point in 1988. A rookery – or breeding ground – soon established itself and in 2001 there were 25 pups born. Since then the colony has gone from strength to strength, with over 1,000 pups born in 2012, 2,000 in 2014 and numbers peaking at over 3,000 in December. It’s believed that the remoteness of the reserve and limited disturbance is creating the perfect habitat for what has become the largest grey seal colony in England. Over the last 30 years approximately 20,000 grey seal pups have been born on this remote spit in north Norfolk. National Trust rangers monitor the colony by counting and recording seal pups throughout the winter. Ranger Leighton Newman, says: “The count, which began on 25 October started slowly with fewer numbers born in the early days compared to previous years; but by the last week of November, births were in full swing with an average of 150 pups being born every day. Seal colonies further along the east coast have also fared well again this year. The National Trust’s Farne Islands off the Northumberland Coast reported record numbers with the arrival of 2,602 pups, with nearby Horsey seeing a record 2,068 pups born.